Elapsed Time Meters with digital LCD available to operate 120, 240 VAC, 50 or 60 Hertz. Easy to read 10,000 or 100,000 hour numeric display. Lexan case with brass terminals. 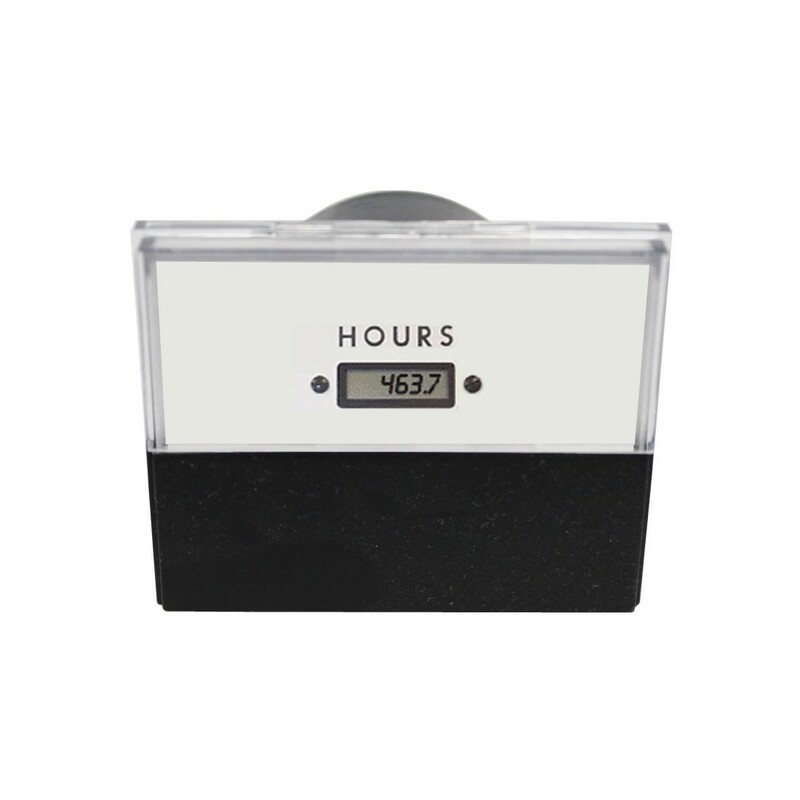 Display: Easy to read 10,000 or 100,000 hour numeric display. Accuracy: ± 1% Quartz (Matches frequency control of power - 50, 60, 120, 240Hz). Case Construction: Lexan case with brass terminals.